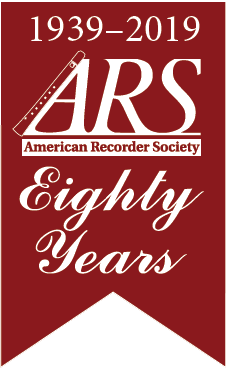 To help you find the teacher nearest you, the ARS has compiled a searchable directory of recorder teachers. You'll find detailed information about these teachers which should help you find the teacher who meets your needs. All are active recorder teachers who have requested to be listed. Click here to search the directory. Can't find a teacher near you? Many now offer Skype lessons, or you can click here for a link to online lessons.